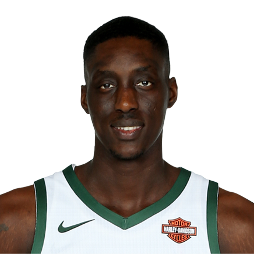 Tony Rena Snell Jr. (born November 10, 1991) is an American professional basketball player for the Milwaukee Bucks of the National Basketball Association (NBA). Snell played college basketball for the New Mexico Lobos before declaring for the NBA draft after his junior year. He was drafted with the 20th overall pick in 2013 NBA draft by the Chicago Bulls. 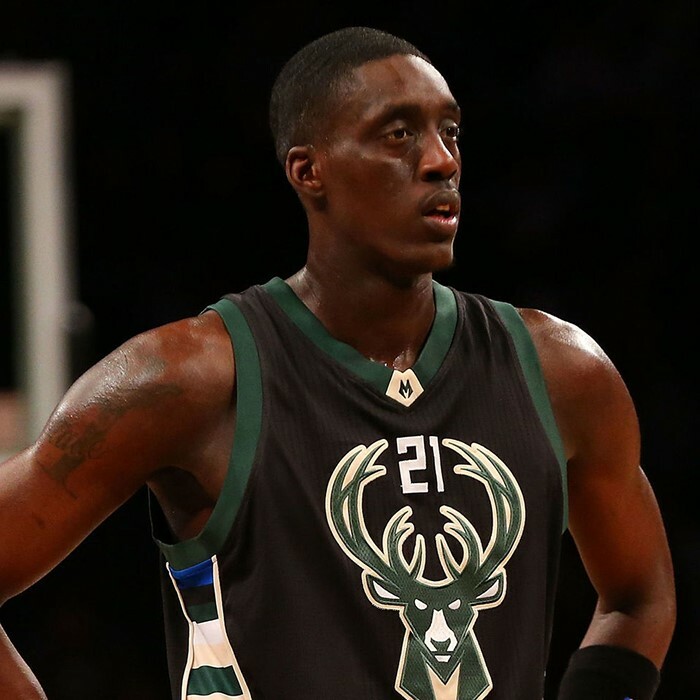 Born in Watts, California, Snell moved to Phoenix, Arizona before his senior year to finish high school at Westwind Preparatory Academy. Snell was the starting shooting guard for New Mexico in his sophomore and junior seasons, helping lead the Lobos to back-to-back Mountain West Conference (MWC) regular season and conference tournament championships as well as NCAA Tournament bids.